VPNs are a fantastic way of allowing users to access restricted content that is blocked for geographical reasons through government censorship and company licensing legislature. However, this is not their only advantage, far from it. One of the most useful things about a VPN is that they are a great way of upping your online security so that any data you transfer is safe and secure. VPNs, or Virtual Private Networks, increase a user’s online security through all manner of methods, depending on the provider. But one of the main ways that the most reputable providers improve internet safety is by encrypting its users’ data. These encryption methods can vary however – and they can also sound incredibly technical even to some those that are useful with I.T. In this guide, we look at the types of VPN encryption methods that are available through VPN providers so that when deciding what provider to subscribe to, an informed decision can be made. What Is A VPN Encryption Method? A VPN encryption method is a way of adding an extra layer of security to your time online. Essentially, data is encoded so that only your own VPN client and server can read them once securely connected together. 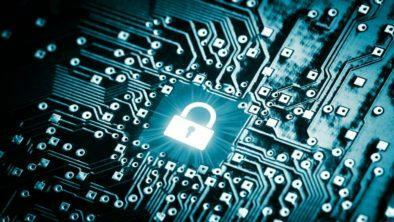 There are a variety of security protocols that can encrypt data. By far the most common are OpenVPN and IPSec (this stands for Internet Protocol Security). Firstly, your provider separates your data into packets or data sections. Within each data packet or data section, the data is encrypted with a different encryption key. This key is then only ever shared with the VPN’s server and clients. Then, they use a secondary protocol, or a sub-protocol that is a called Encapsulation Header. This then hides certain information in that data packet. This can include information like a sender’s identity. This is all done while being transmitted. This is a renewed version of DES that was created to introduce some necessary improvements. 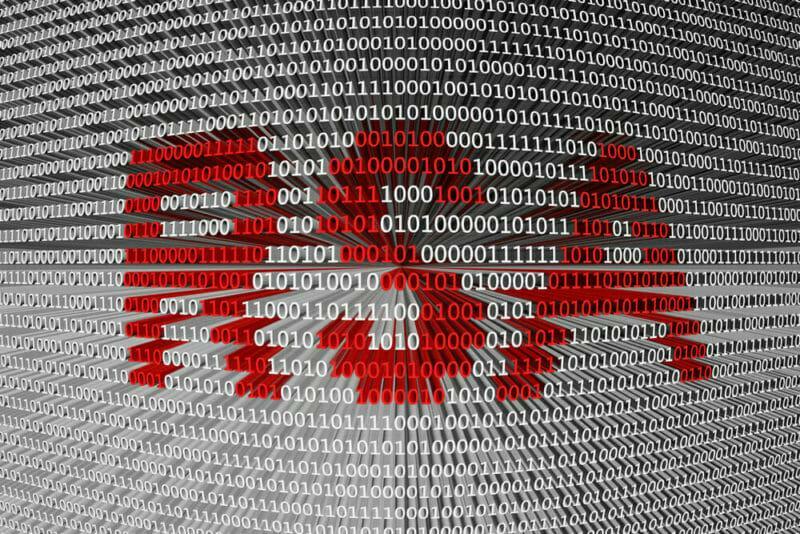 The original version of DES, which stands for Data Encryption Standard, was good in the very initial stages of being rolled out, but hackers very quickly learnt how to overcome the first DES algorithm. 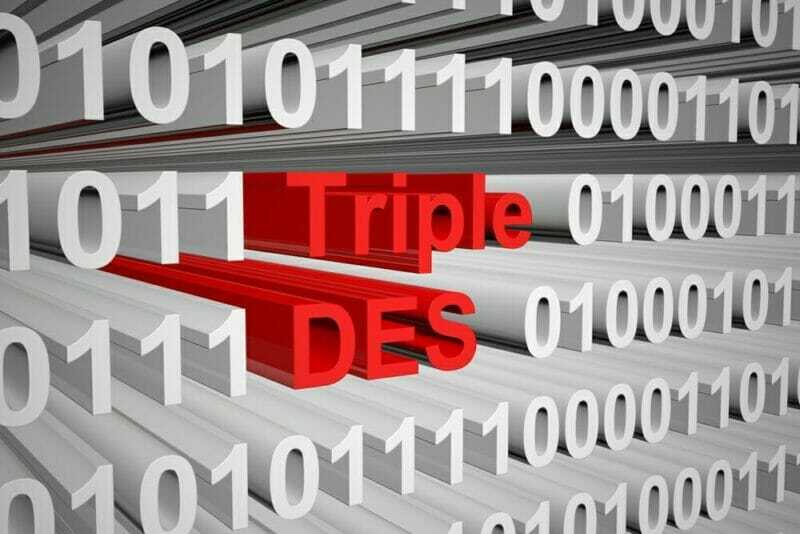 Triple DES is a symmetric algorithm that can be used for encrypting information and is fairly widely used now. It works by employing three keys that are made up of 56 bits each, or 168 bits in total. Some naysayers actually claim in reality, the strength of the key is really 112-bits. Blowfish came to fruition with the intention of replacing DES. It is a another symmetric algorithm that encrypts a user’s internet usage by breaking down its data into smaller sections of 64 bits and then encrypting those bits separately. It is a quick VPN encryption method that is incredibly effective. For this reason, it is commonly used and can be found on many e commerce sites as it makes making payments safe and secure, as well being used in many tools that manage passwords. It is very adept at protecting the information found in such software and is liked by developers for its flexibility. 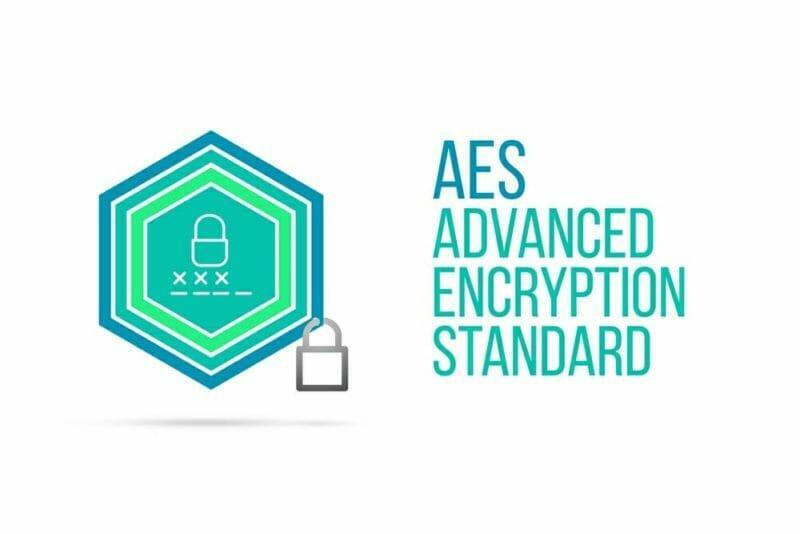 AES or the Advanced Encryption Standard is the algorithm that we like to see as standard within VPN providers to improve customer security. It is so good that it is the algorithm that even the US Government uses. It employs 128 bit keys in the main, but it can also be found with keys of 192 and 256 bits depending on the level of encryption needed. It is a popular encryption algorithm mainly owing to the fact that it has long be seen as close to impossible to crack. Even when the simpler 128 key is used. Twofish is the newer version of Blowfish and for this reason its algorithm was improved. In comparison to Blowfish, Twofish has a 256 bits length where only one key is needed due to being a symmetric algorithm. It is well used due to being incredibly quick and it is flexible enough to be used within both hardware and software. It is free to use, like Blowfish. The RSA form of encryption is a public key encryption method. It is a popular means of encrypting data that is transmitted over the internet. Its strength lies in being an asymmetric algorithm as it uses a pair of keys to help encrypt data. In practice this means there is a public key to encrypt an original set of data, and then a private key to go on to decrypt it. For hackers and other cyber criminals to make any sense of the data that is transmitted, therefore takes a great deal of time and energy. These are our top three companies that provide VPN subscriptions. They employ the very best encryption methods which we discuss below. However, they also have a whole host of other essential features like huge server networks, lightening quick servers, and a wide array of server locations. All these features are necessary for a VPN to be of any use to customers, in addition to encryption methods that keep customers safe when online. This company is a consistent and reliable VPN provider who we believe is worth every penny for any of its subscription plans. The quality of the service it provides make the monthly outgoing more than worthwhile. The security measures it employs are second to none and are among the best encryption methods possible. Stringent VPN Protocols – for example, it uses an OpenVPN protocol that is widely believed to be the best protocol available. Uses 256 bit AES encryption – as mentioned above this is one of the best types of encryption methods around and is even the used by the US Government. If you find that you don’t like ExpressVPN for any reason, you can get your money back within 30 days. Sign up for ExpressVPN here, or read our in-depth review. CyberGhost not only has a broad range of features that make it quick and easy to use, it has an incredible variety of security features. VPN protocols protect its users easily – For example, Cyberghost maintains a no logs policy so online activity from its users is never recorded. Its privacy settings are virtually impossible to hack – CyberGhost employs the same encryption method as ExpressVPN which is the US government backed AES 256-BIT encryption which uses a 2048-BIT RSA Key. It now also uses the SHA256 authentication algorithm showing the company’s dedication to customer privacy. Sign up with CyberGhost here, or read more about them in our review. This user friendly VPN provider has some of the most stringent security policies and systems in place to ensure the privacy of its customers. It uses many a security protocol at a time, to further strengthen the individual protocols it uses. Maintains a no logs policy – VPN providers that don’t keep logs of its users’ online activity are really the only way to go when looking for a VPN. It means that users will never have their data sold or handed over to authorities or prying eyes. Double data encryption technology and kill switch – The kill switch feature from NordVPN means that if a VPN connection drops out for one of its users, it cuts the internet connection too so that user identity is always hidden. By employing double data encryption, NordVPN makes its even safer when online. Wide variety of protocols for users to choose from – These include OpenVPN, IPSec/IKEv2, IPSec, and PPTP so that users can connect to any of their devices with NordVPN’s offering. Sign up with NordVPN here, you can also read our review here. To be worth using, a VPN (whether you pay for it or not) needs to employ the best VPN Encryption methods so that you stay safe online. To us, this means using AES – if it’s good enough for the US Government, it is good enough for us. Most free VPN providers along with many paid VPN providers won’t use this technique and will also scrimp on many other security features. Without the very best security measures, VPNs simply can’t do the job we downloaded it to carry out. This is why we always recommend using ExpressVPN. While they are all subscription based VPN providers, the value for money that customers receive in terms of consistency of service and watertight security is excellent and make them all worth the monthly investment.